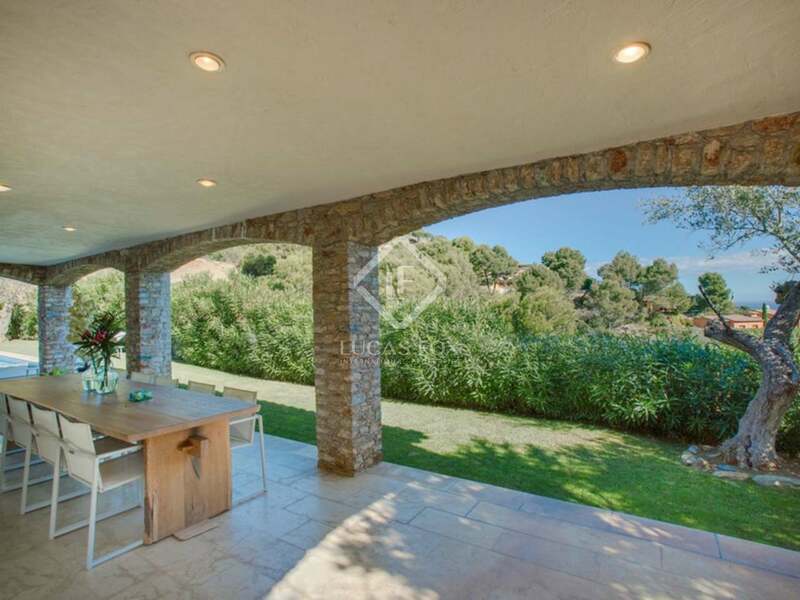 This spectacular Mediterranean-style 5-bedroom Costa Brava villa to buy is located in the tranquil area of Es Valls, close to Sa Riera and Aiguafreda. 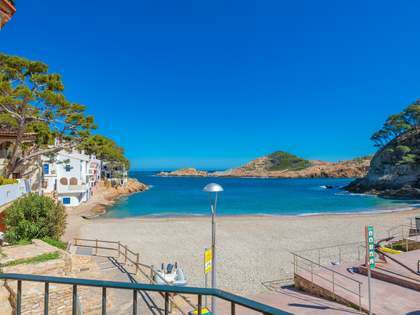 One of the nicest bays of the Costa Brava, Sa Tuna, is 3 km away from the property. 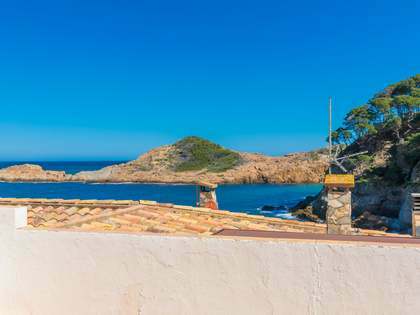 The emblematic village of Begur with its quaint little shops and restaurants is within a 5-minute drive by car. 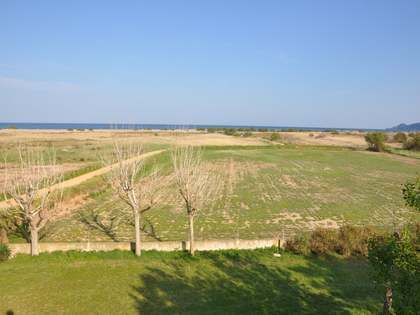 The nearest golf course in Playa de Pals can be reached in 5 minutes in the car. 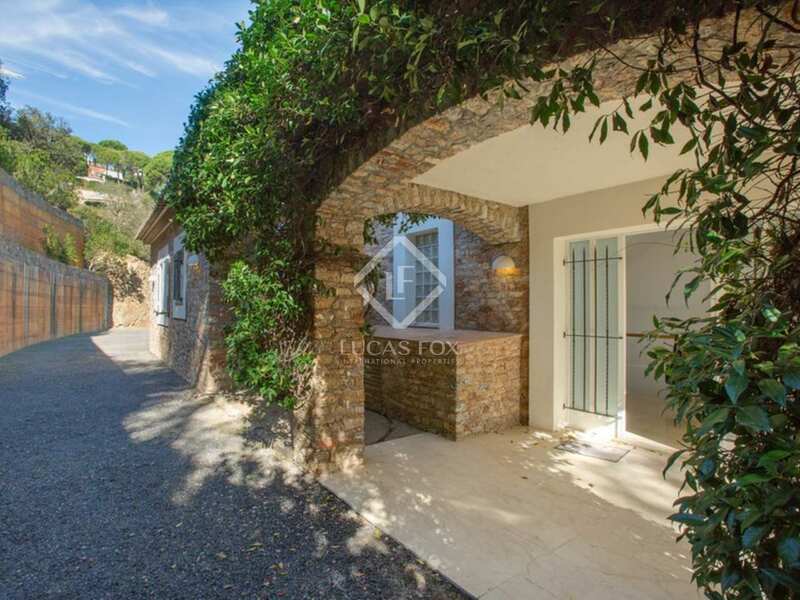 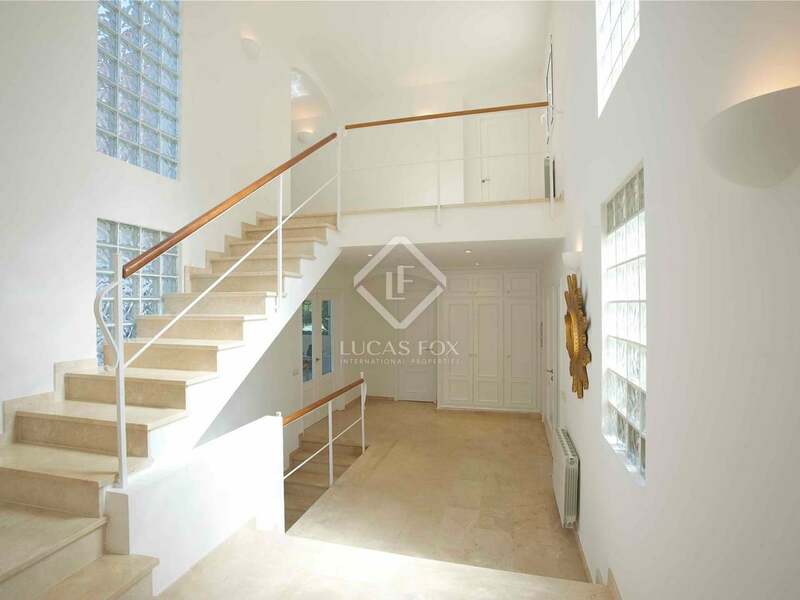 This Mediterranean Costa Brava villa to buy, with a beautiful natural stone facade was built in 2001 and is in excellent condition. 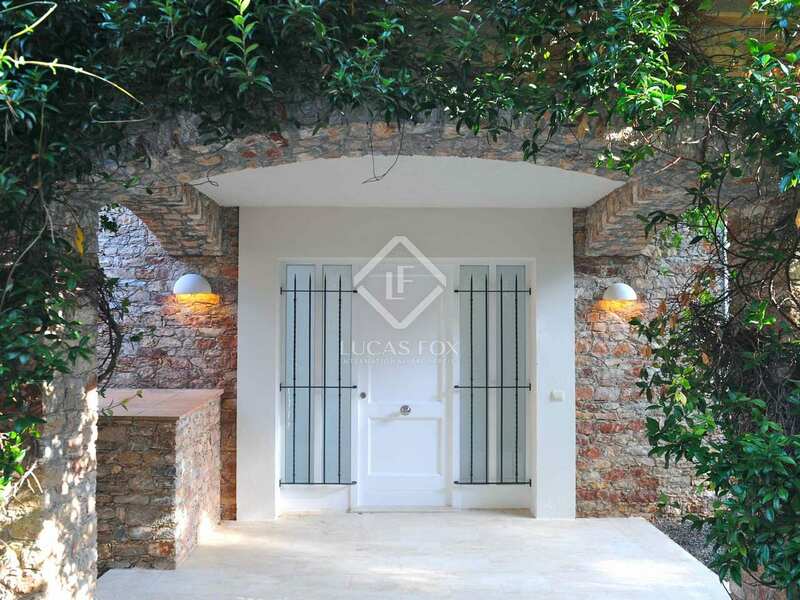 The location of the property gives good privacy to the owners. 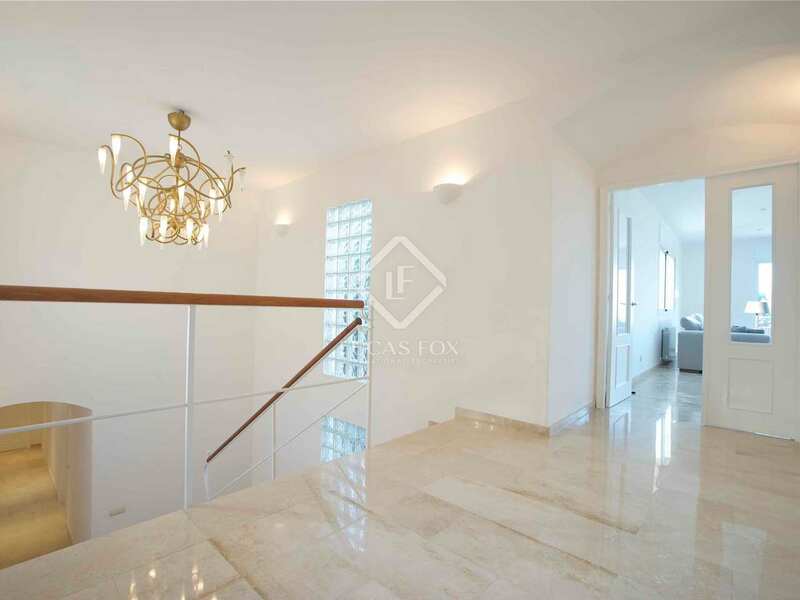 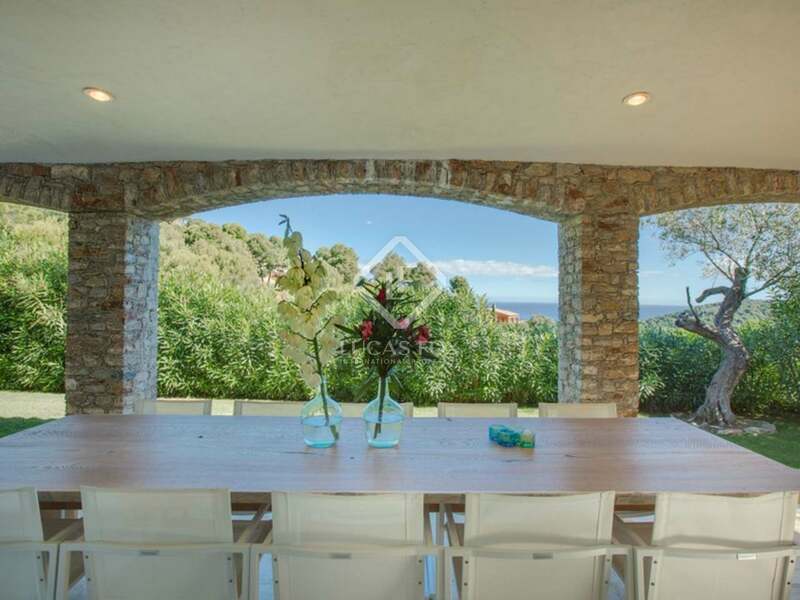 The villa is spread over 3 levels and offers a large terrace where you can enjoy the Mediterranean lifestyle. 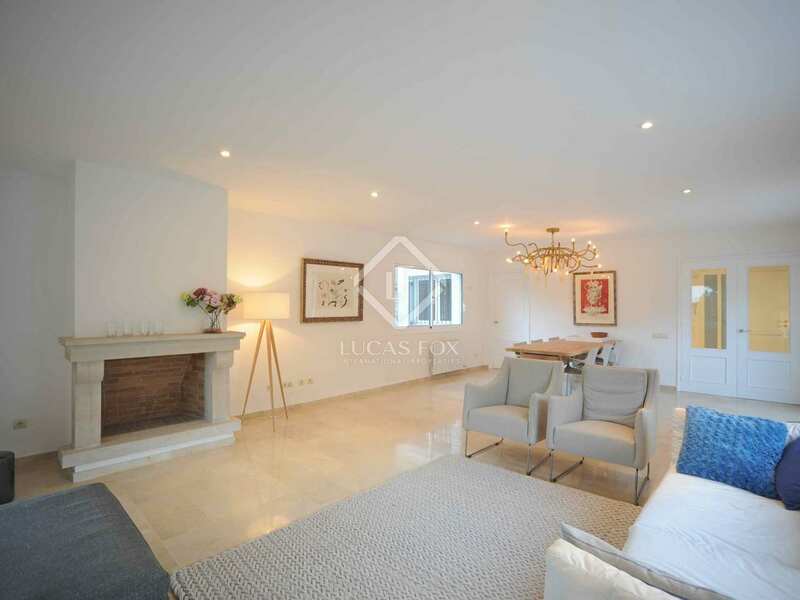 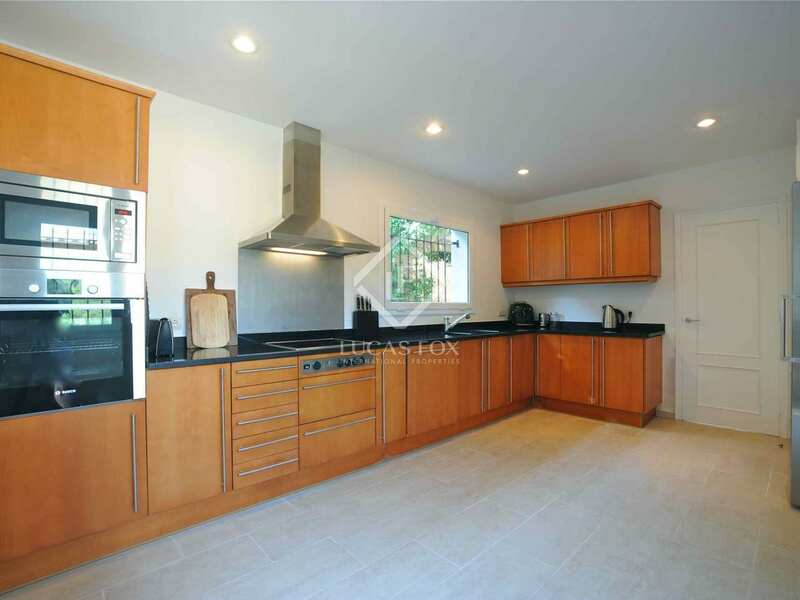 It boasts 5 bedrooms with ensuite bathrooms, 2 living rooms, a large garage and a sauna in the basement. 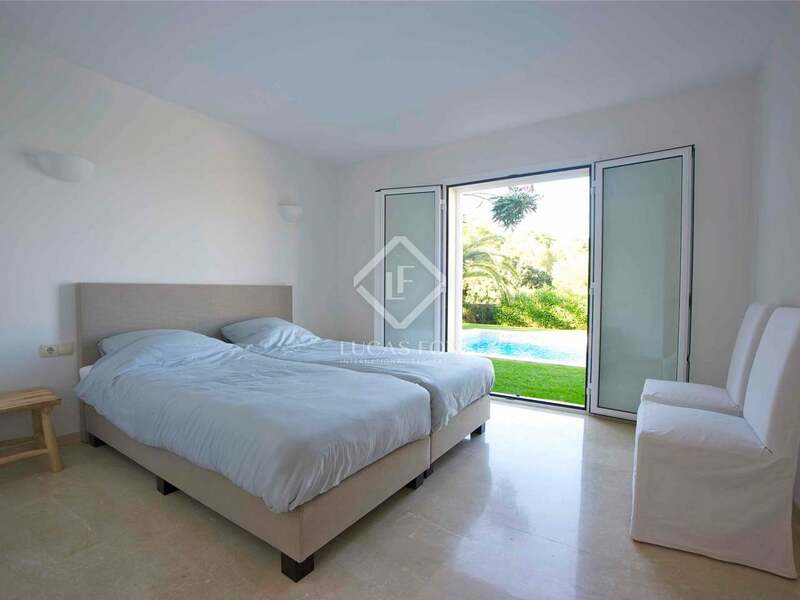 The bedrooms on the main floor all have direct access to the garden with its large swimming pool. 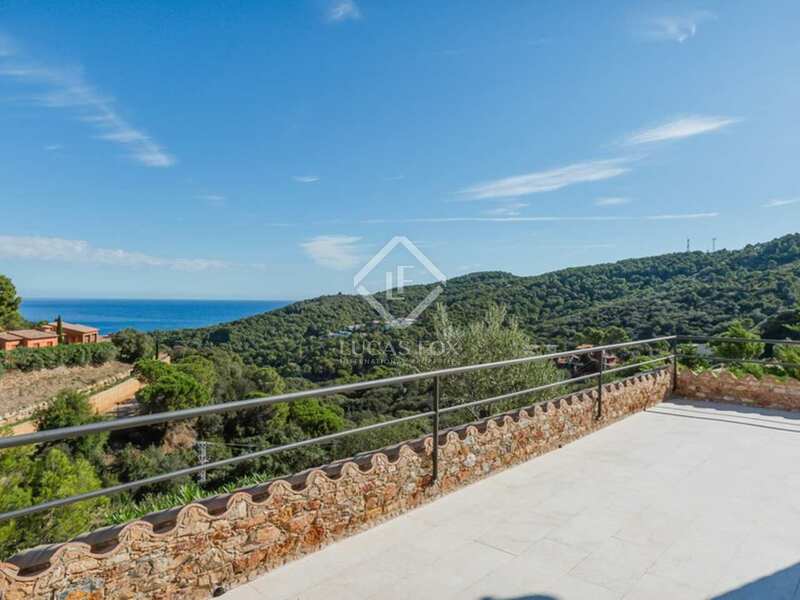 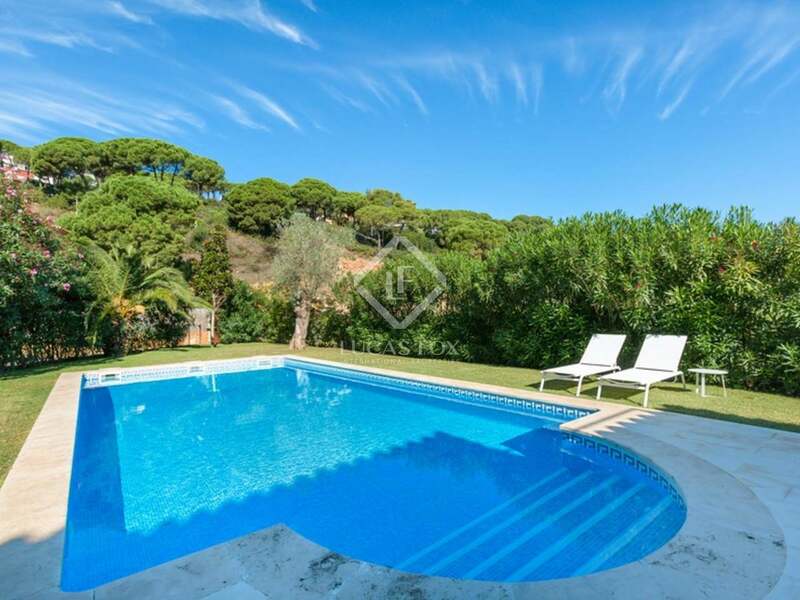 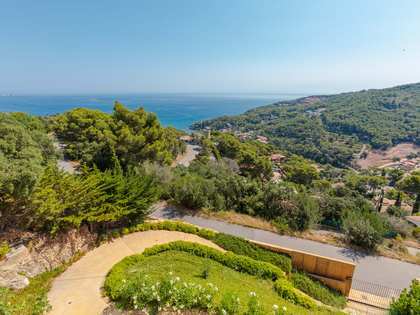 This fantastic Costa Brava property to buy is located very close to three of the nicest beaches in the area, Aiguafreda, Sa Riera and Sa Tuna. 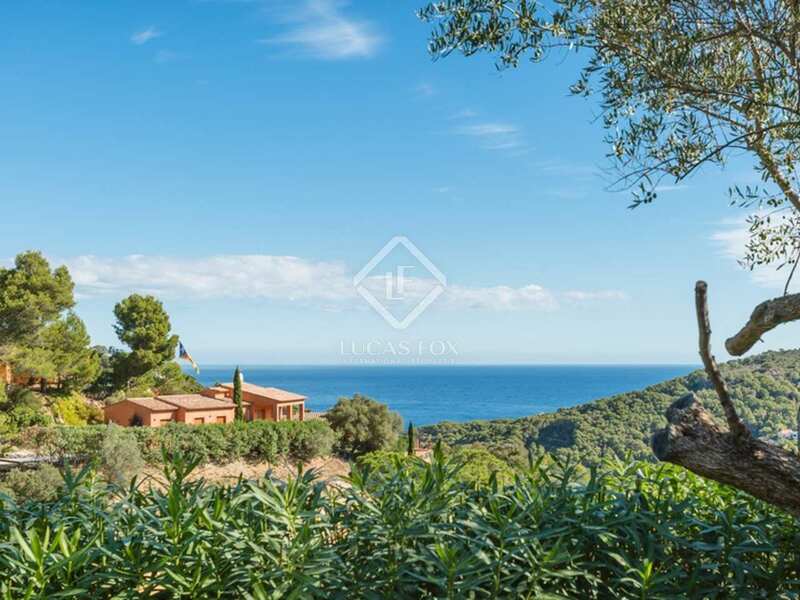 The area enjoys excellent access and is within a 1hr 30m drive of three international airports, including Barcelona (140km), Girona (50km) and Perpignan (110km). 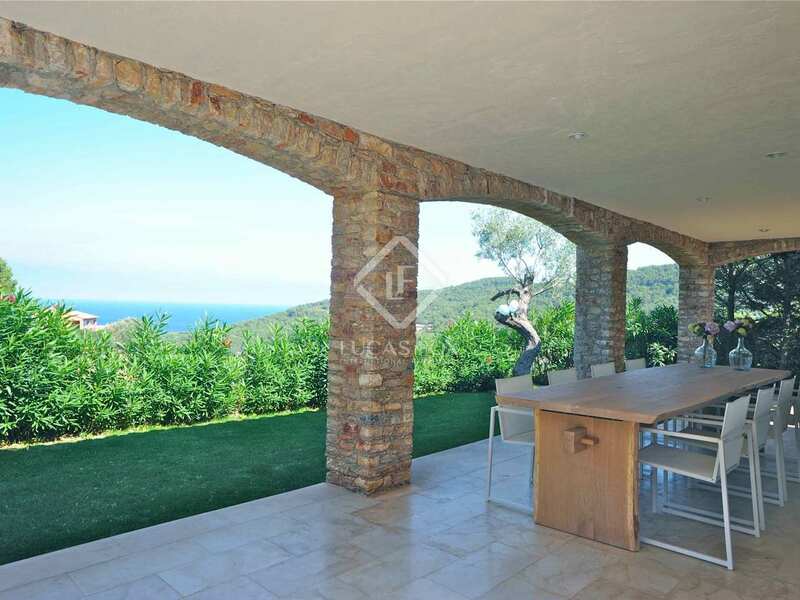 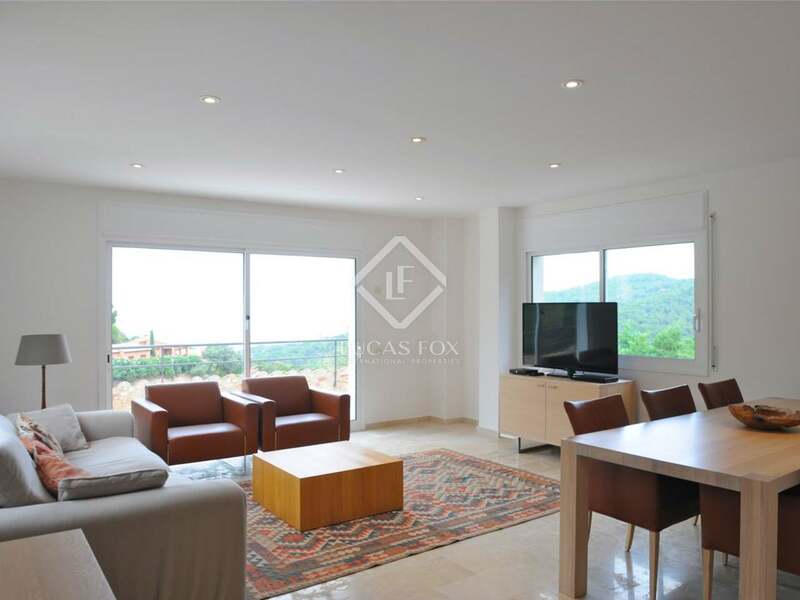 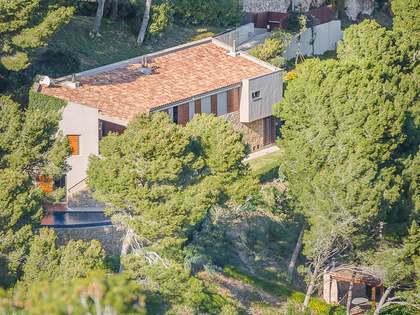 View more exclusive Begur real estate to buy.